8 13/16 by 4 in. 22.4 by 10.2 cm. Sheet: 5 5/16 by 4 15/16 in. 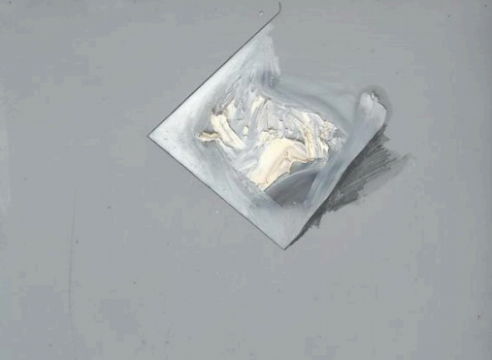 13.5 by 12.5 cm. 7 3/4 by 4 13/16 in. 19.7 by 12.2 cm. 8 3/8 by 8 in. 21.3 by 20.3 cm. Sheet: 8 by 10 in. 20.3 by 25.4 cm. 8 1/2 by 5 1/2 in. 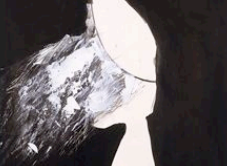 21.6 by 14 cm. 9 15/16 by 8 in. 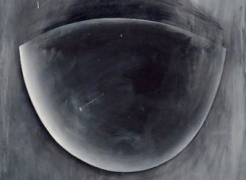 25.2 by 20.3 cm. 4 3/4 by 2 7/8 in. 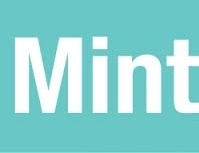 12.1 by 7.3 cm. 128 7/8 by 92 1/4 by 11 in. 327.3 by 234.3 by 27.9 cm. 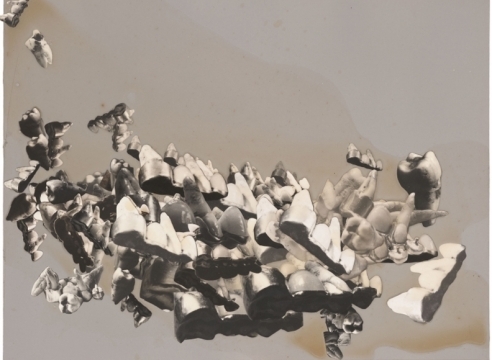 Jay DeFeo was a groundbreaking artist whose career spanned four decades and many genres. 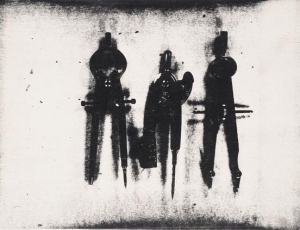 She accomplished her very personal, intimate vision using every medium available to her, including painting, sculpture, drawing, collage, photography, and Xeroxed imagery. 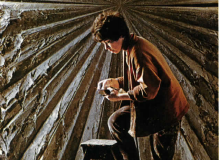 DeFeo is well known for her monumental painting The Rose, a massive canvas laden with thick layers of paint that took the artist eight years to complete. 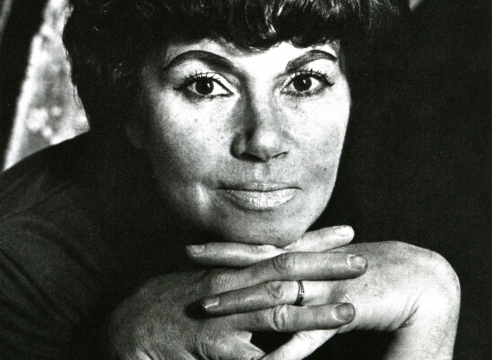 DeFeo became a pivotal figure in San Francisco’s historic community of artists, poets and jazz musicians. 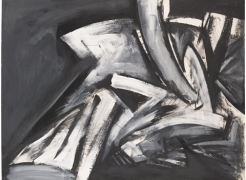 She began incorporating the dualities of representation and abstraction, organic rhythms and geometric form, refinement and expressionism that became distinguishing traits of her art. 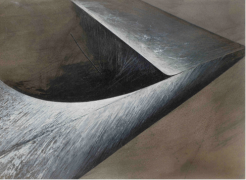 DeFeo worked with unorthodox materials to explore the broadest definitions of sculpture, drawing, collage and painting. 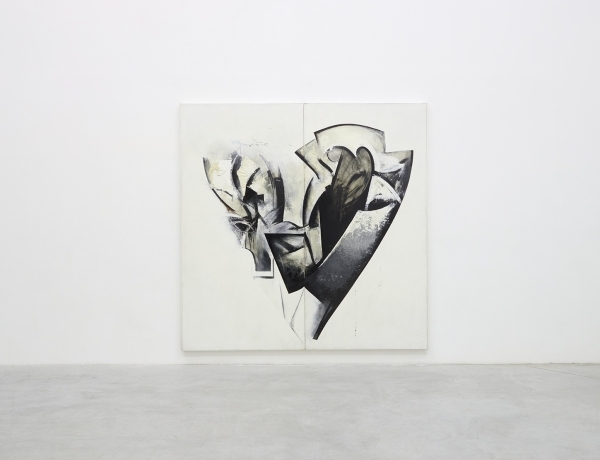 DeFeo’s exhibition career began in the late 1950s, with her first major solo show held at Dilexi Gallery in San Francisco. 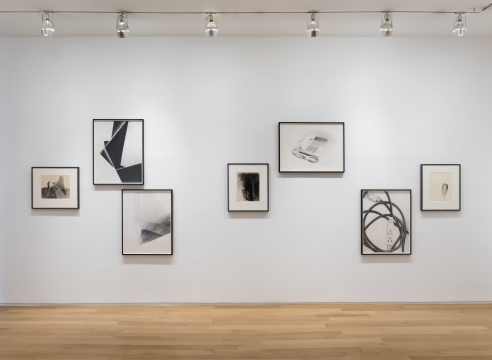 In 1959 DeFeo’s art, along with that of Jasper Johns, Ellsworth Kelly, Robert Rauschenberg, Frank Stella, Louise Nevelson, and others, was included in Dorothy Miller’s momentous exhibition Sixteen Americans at the Museum of Modern Art in New York. 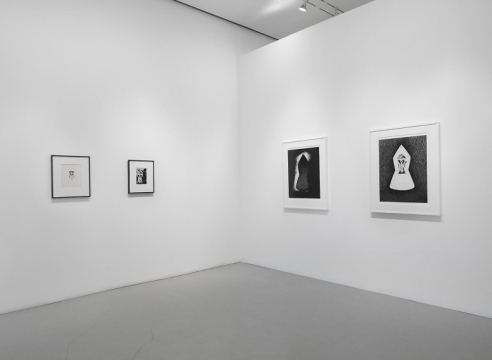 Ferus Gallery in Los Angeles mounted her next solo exhibition in 1960. 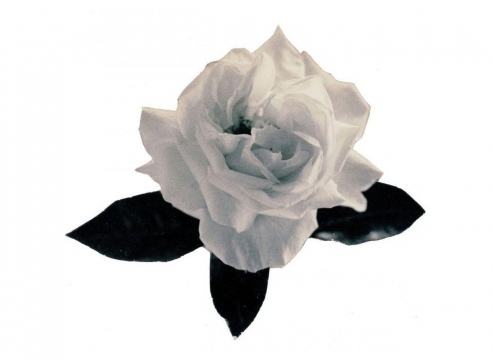 Her first solo museum show took place in 1969 at the Pasadena Art Museum and the San Francisco Museum of Art, where The Rose was exhibited for the first time. 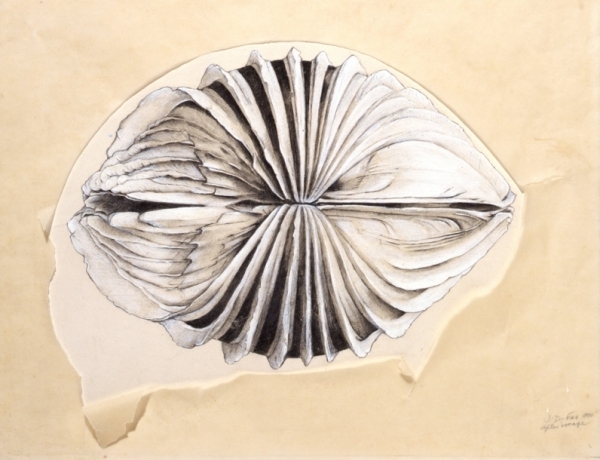 DeFeo’s work is included in many public collections, notably those of The Whitney Museum of American Art, New York; Museum of Modern Art, New York; San Francisco Museum of Modern Art; Los Angeles County Museum of Art; the Art Institute of Chicago; and the Albright Knox Art Gallery, Buffalo, New York, among others. 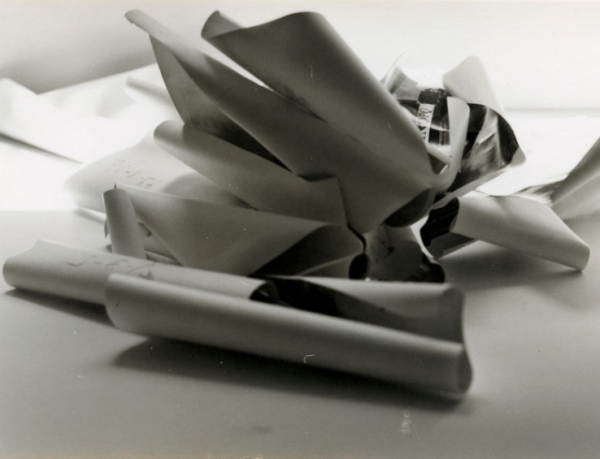 All images © 2018 The Jay DeFeo Foundation /Artist Rights Society (ARS), New York. 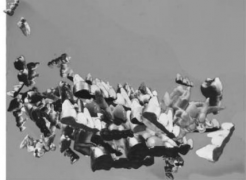 Images may not be reproduced in any form without permission from the foundation. 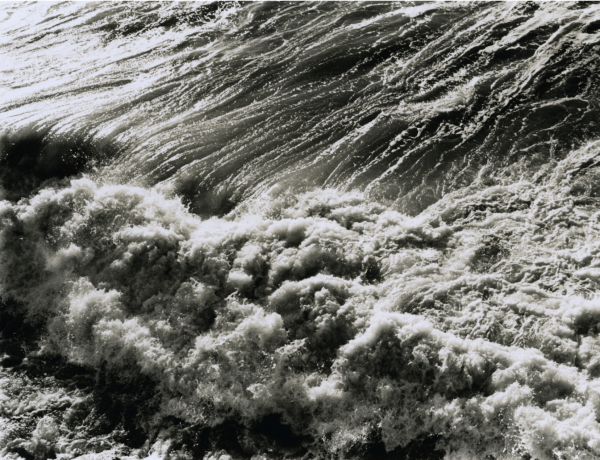 Jay DeFeo is the subject of a solo exhibition at the San Jose Museum of Art in San Jose, California, titled Undersoul: Jay DeFeo. 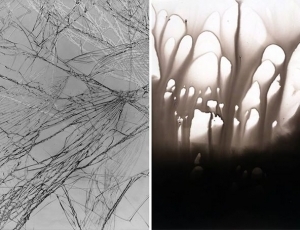 The exhibition presents new work by Bay Area photographer Jennifer Brandon, shown in conjunction with rarely seen photocopies and photographs by groundbreaking visual artist Jay DeFeo. 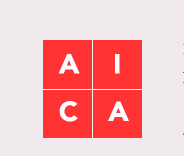 The Institute of Contemporary Art, Miami will open its new permanent home with a major group exhibition exploring the significance of the artist’s studio, from the post-war period to the present day. 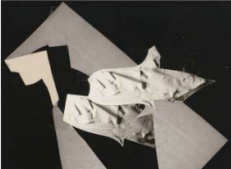 Making Space shines a spotlight on the stunning achievements of women artists between the end of World War II (1945) and the start of the Feminist movement (around 1968). 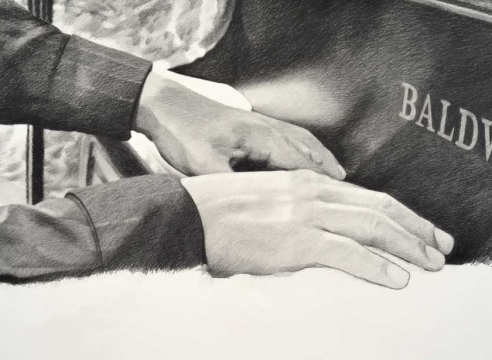 Drawn entirely from the Museum’s collection, the exhibition features nearly 100 paintings, sculptures, photographs, drawings, prints, textiles, and ceramics by more than 50 artists. 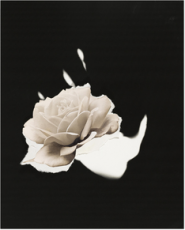 Jay DeFeo is represented by Blossom (1958). 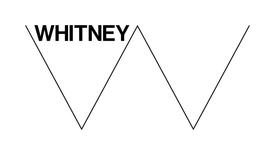 Where we are focuses on works from the Whitney’s collection made between 1900 and 1960, a tumultuous period in the history of the United States when life in the country changed drastically due to war, economic collapse, and demands for civil rights. 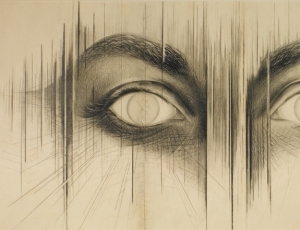 Artists responded in complex and diverse ways, and the exhibition honors their efforts to put forward new ways of presenting the self and American life. 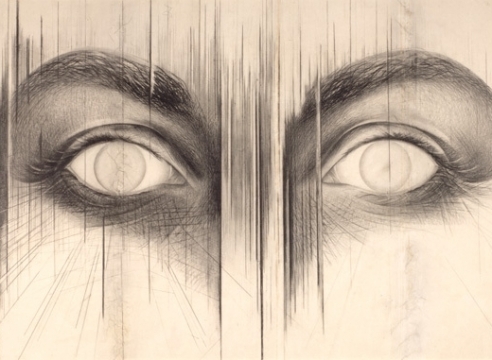 Jay DeFeo is represented by The Eyes (1958). 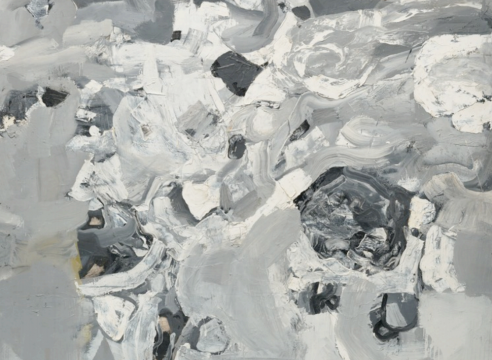 One of the recurring themes in California art over the past century is the relationship between abstraction and landscape. 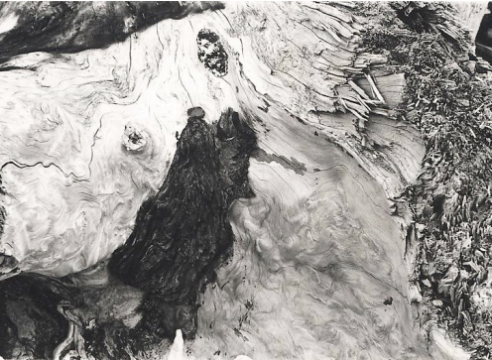 Particularly in Southern California, a deep schism opened up in the 1930s between naturalist landscape painters and those of a more modernist inclination, and the breach has never entirely healed. 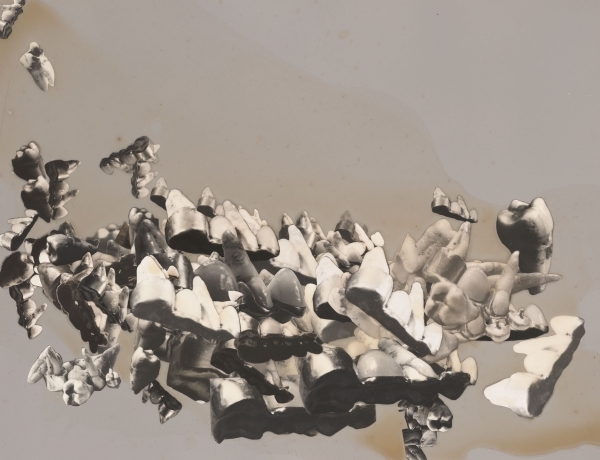 This exhibition, drawn entirely from OCMA’s collection, explores ways in which artists from the West Coast have played a role in transforming landscape into abstraction and then back again. 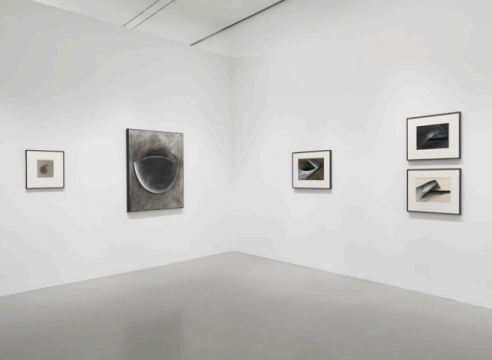 Jay DeFeo: A Retrospective is organized by Dana Miller, Curator of the Permanent Collection. 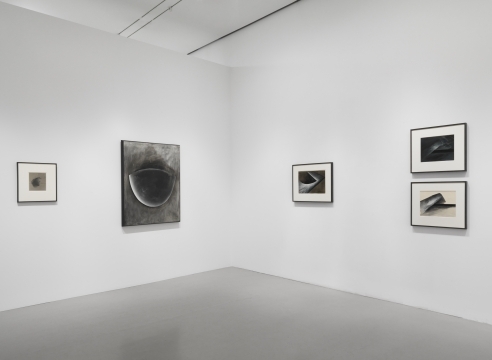 This retrospective is the definitive exhibition to date of the work of Jay DeFeo (1929–89). 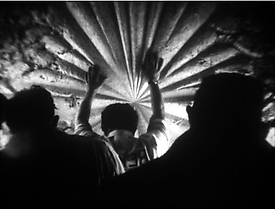 Screened in conjunction with Jay DeFeo: A Retrospective, Bruce Conner’s short film, THE WHITE ROSE (1967), chronicles the removal of DeFeo’s nearly one-ton masterpiece, The Rose (1958-66), from her second-story San Francisco studio. 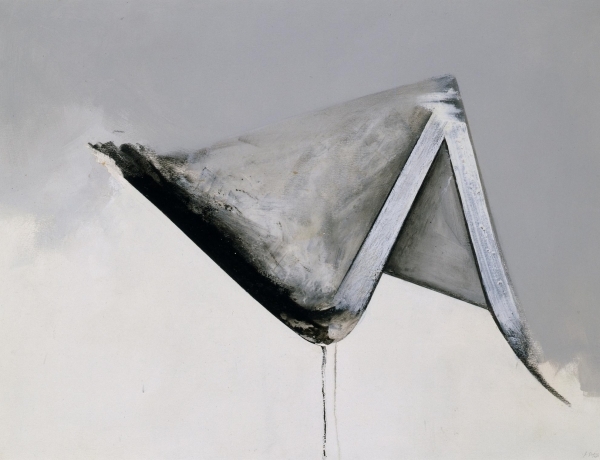 “Jay DeFeo: A Retrospective,” San Francisco Museum of Modern Art; travels to the Whitney Museum of American Art. 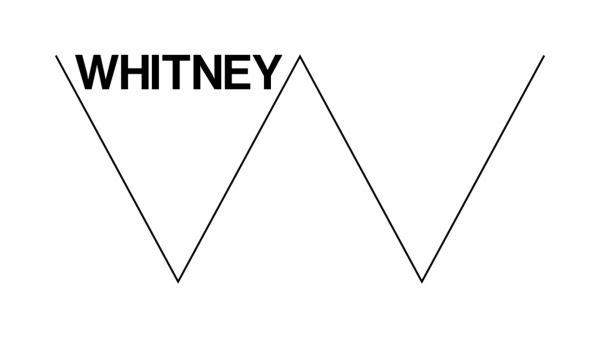 Organized by the Whitney Museum of American Art, New York; Dana Miller, curator. 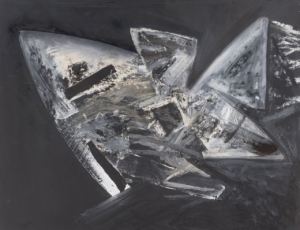 Today, Jay DeFeo ranks among the better-known female artists of the era, but only after flying under the radar for many years. 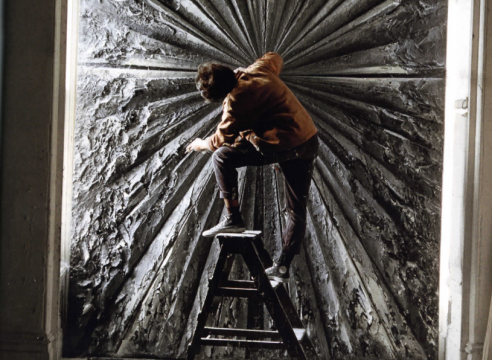 Best-known for her monumental painting The Rose, which is 10 feet tall, almost a foot thick, and weighs over a ton, DeFeo was the subject of a long-overdue retrospective organized by New York’s Whitney Museum of American Art in 2012–13. 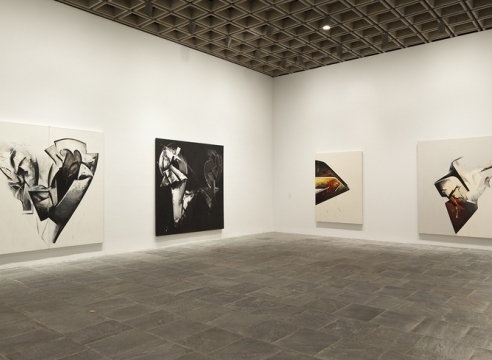 "Jay DeFeo: A Retrospective" at the Whitney Museum of American Art among the top ten shows of the 2013, reviewed by Tyler Green. 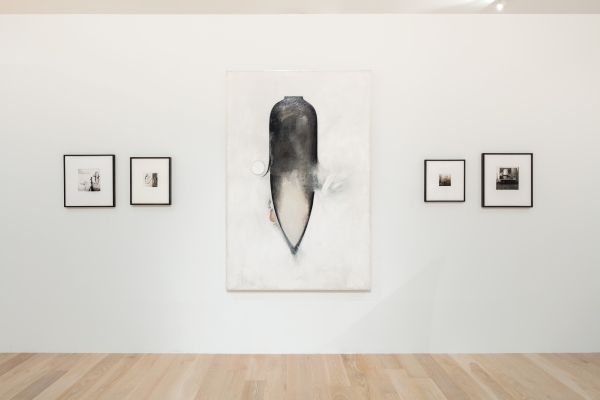 He states, "Curator Dana Miller's exhibition was a thrill from beginning to end, from early work regularly shown on the West Coast to late paintings that almost no one has seen before." 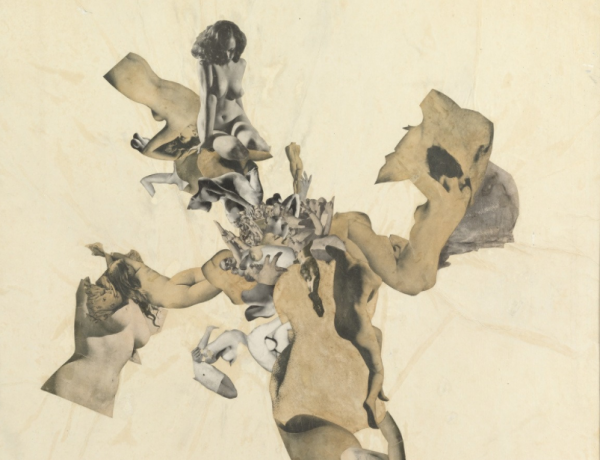 Author and scholar Paul Sternberger reviews Jay DeFeo: A Retrospective, the exhibition catalogue published in conjunction with the Whitney Museum of American Art's recent retrospective of the same name. 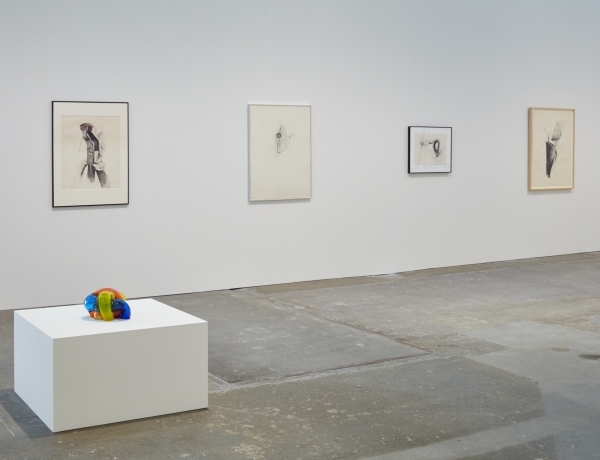 This retrospective is the definitive exhibition to date of the work of Jay DeFeo (1929–89). 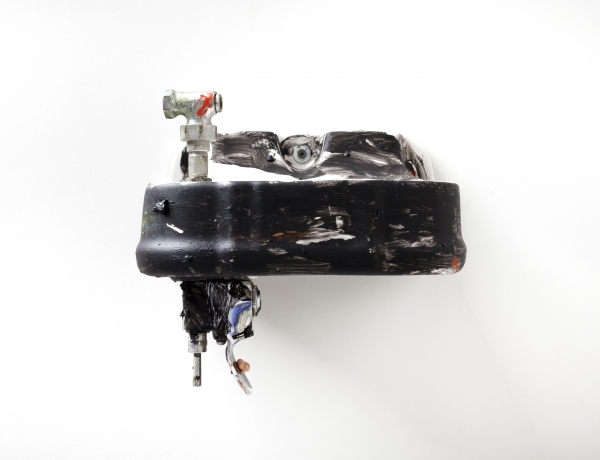 The catalogue was written by Dana Miller, Curator of the Whitney's Permanent Collection, with contributions by Michael Duncan, Corey Keller, Carol Mancusi-Ungaro, and Greil Marcus. 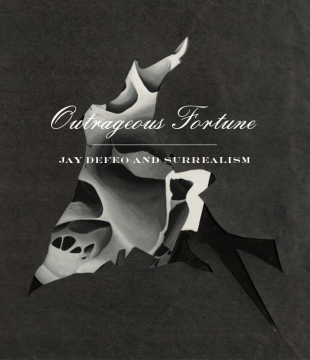 JAY DEFEO (1929-1989) is not exactly an obscure artist. 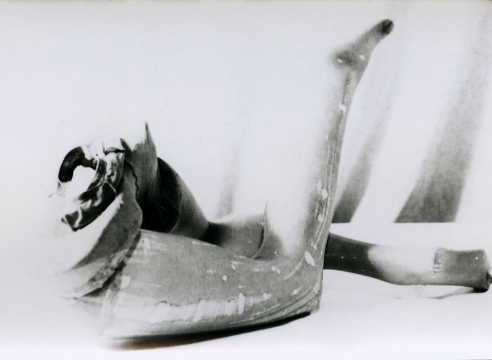 A leading light of the small but thriving San Francisco art scene of the 1950s, she remains well known for creating The Rose (1958-66). 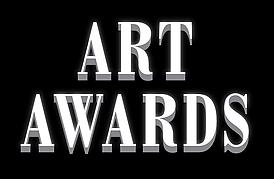 Most artists fail in what they try to do. 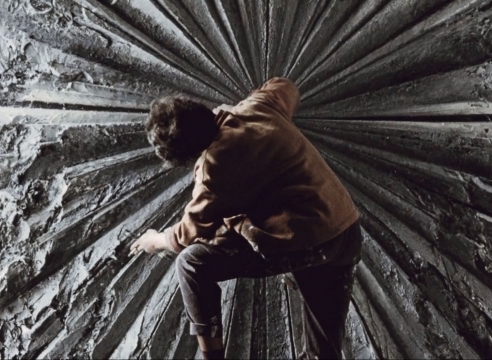 The reasons range from an encyclopedia of faults and mistakes to the myriad variants of bad luck. 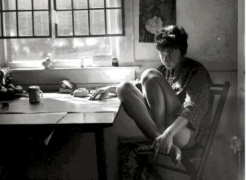 The fact is too melancholy to tempt much contemplation. 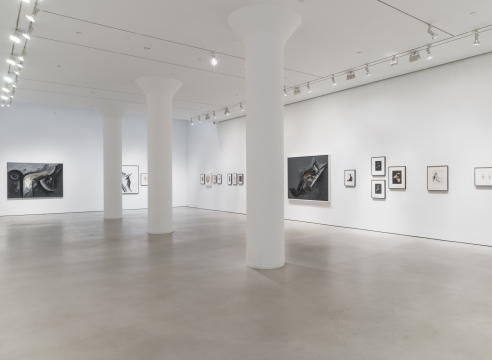 “Anything for Jay” is a phrase that Dana Miller, the curator of “Jay DeFeo: A Retrospective” at the Whitney Museum of American Art, heard time and again when asking for research help for the show. 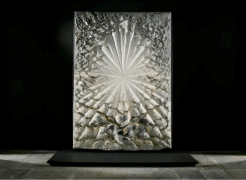 The museum is taking on another difficult and sometimes discounted artist—Jay DeFeo, best known for a flower of her own (The Rose, 1958–66)—by mounting an elegant and revelatory retrospective.